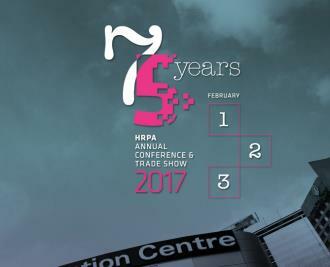 Shepherd is excited to announce its participation in the 75th year, HRPA’s 2017 Annual Conference & Trade Show being held in Toronto, Canada. 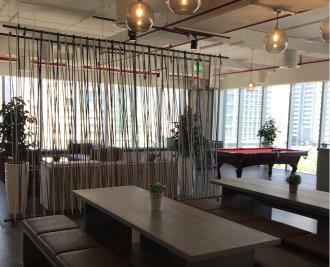 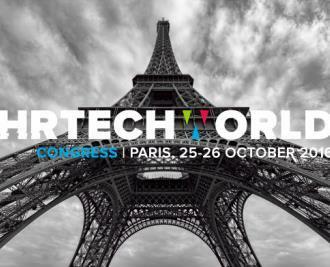 Shepherd has made its move to Paris, France. 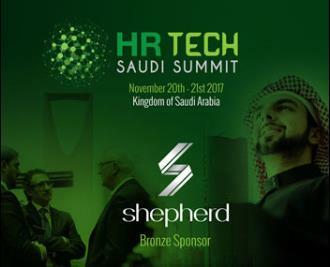 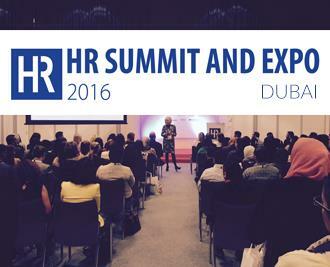 In order to take part in the annual "HR Tech World Congress" event. 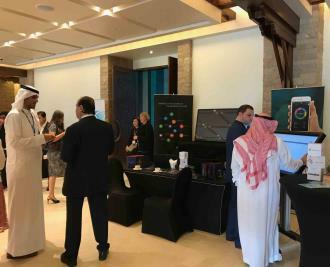 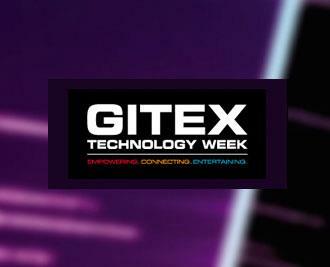 Shepherd is glad to have participated in this years annual GITEX- Technology Week event in Dubai, UAE.